research that she is doing in collaboration with Holy Cross Ministries. 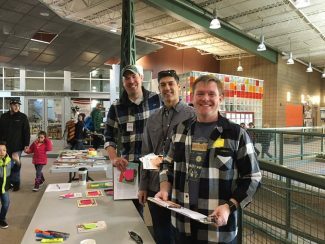 A year and a half ago, a number of dads in Park City looked around and noticed plenty of women involved in nonprofits for education, but not a lot of men. From there, they took it upon themselves to start Men4Ed. Now, the group is planning on giving its very first grant. 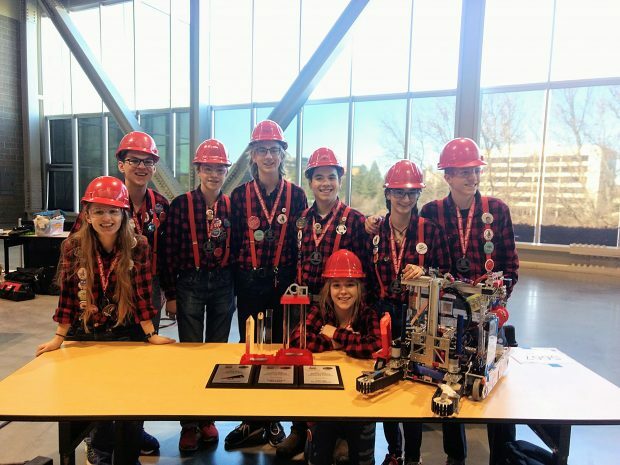 The Robominers, Park City High School's top robotics team, won the FIRST Tech Challenge West Super Regional Championship last weekend. The top 72 teams from 12 Western states competed in Spokane, Washington, said Laura Monty, co-coach of the robotics club. was selected as one of four scholarship winners in the state. 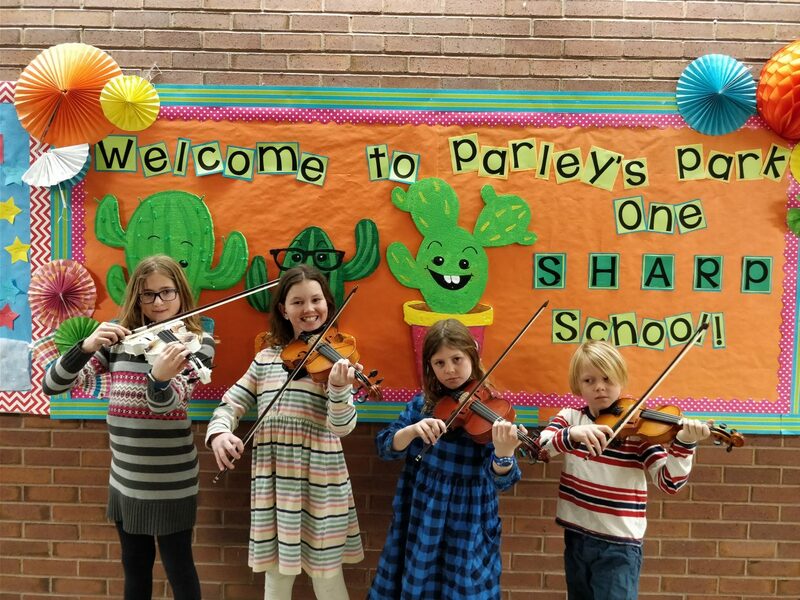 Once a week, students in Parley's Park Elementary School and Trailside Elementary School's after-school programs gather around music. With a violin in their hands, they receive instruction and practice for their upcoming spring performances. The new Strings program, as it is called, is helping ensure that every child has a chance to play. Megan Schulz and siblings Amelia Abbett, Scarlet Abbett and Oliver Abbett. Ella McNeely came across a problem. Her older brother's feet smelled so bad at the end of the day that she could not bear to be around him. 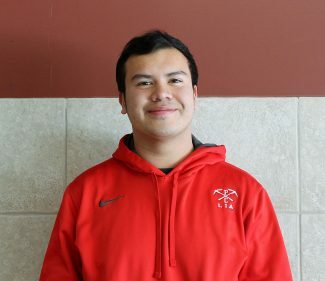 So, the sixth-grade student from Ecker Hill Middle School did an experiment to find the sock material that produced the least amount of bacteria. 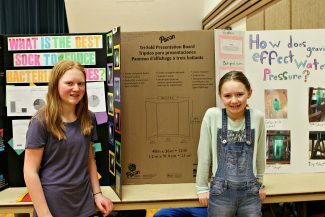 She presented her findings during the Park City School District Science and Engineering Fair last week. Park City School District Science and Engineering Fair. NOTE: PCEF donors support the Park City School District Science and Engineering Fair.